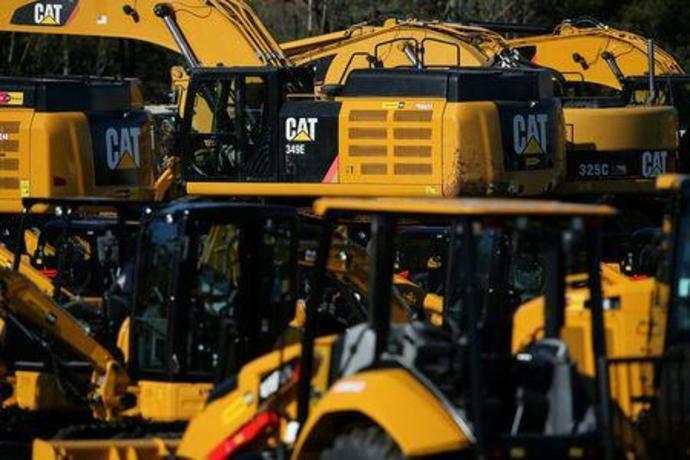 (Reuters) - U.S. makers of bulldozers and other heavy equipment are raising prices, losing sales and in some cases beginning to trim workers in response to the Trump administration's protracted trade disputes with various countries, according to a new report. "If you're a domestic producer, you're caught between eating a cost increase or raising prices and potentially losing business," Hazelton said. Meanwhile, "our exports to China are down 30 to 40 percent," said Haberman, due to retaliatory tariffs China slapped on imports of Gradall's machines and the economic slowdown in that country. "I can't say that it's all due to tariffs, but the economic uncertainty caused by the trade situation isn't helping," Garrison said.